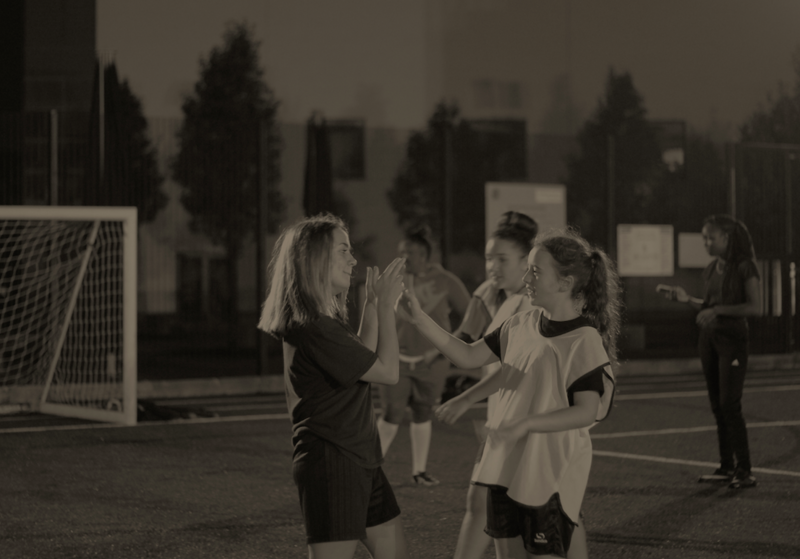 Over the past 6 months, Hackney Laces has been working with Sisterhood, a brilliant social enterprise that builds confidence in young women, and London Football Journeys, a charity that uses film and football to strengthen communities. Through workshops and co-design sessions, Sisterhood has worked with the girls teaching them how to film and edit. 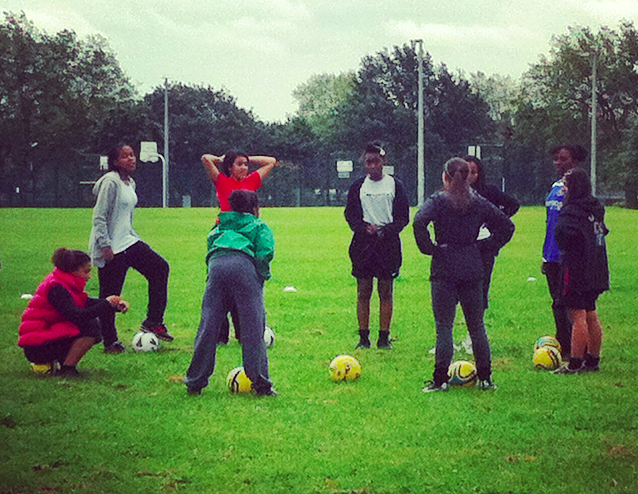 And, empowering them to tell their stories as female footballers. 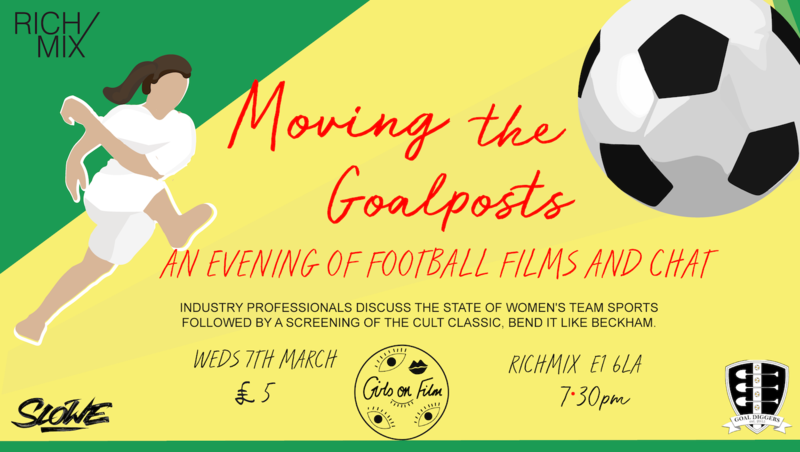 For International Women’s Day, the amazing folks at Girls on Film are putting on an evening of female football films, including the cult classic Bend it Like Beckham. There’s also a panel discussion where I’ll be speaking about the Laces, alongside documentary film maker Fleur Cousens who’ll be talking about her latest project Who Moved the Goalposts. Come along! 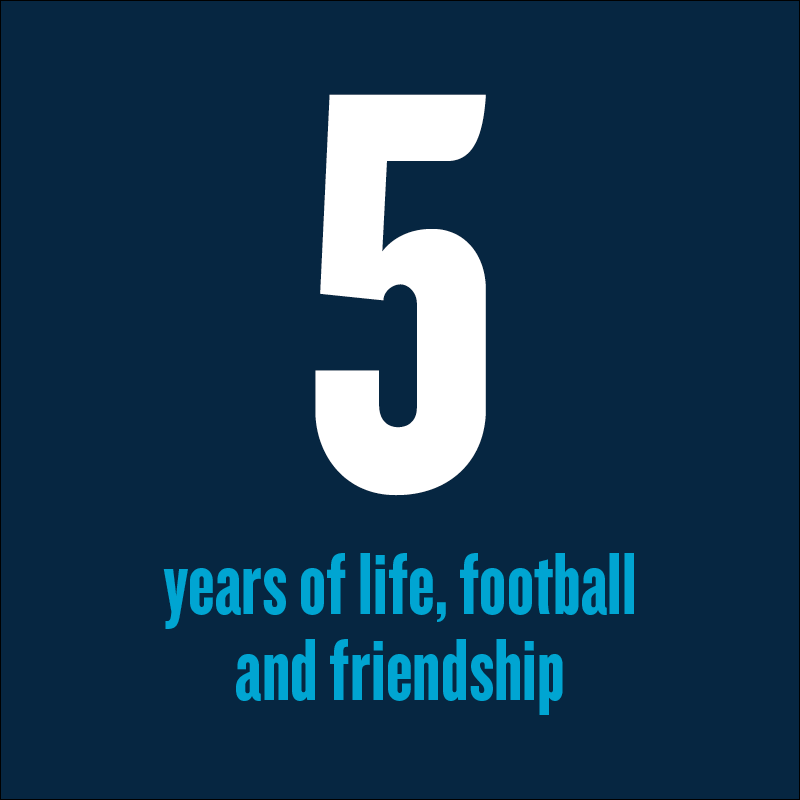 When Hackney Laces first began four years ago, I don’t think any of us – players, volunteers or coaches – expected for us to grow beyond Hackney. I know I didn’t. 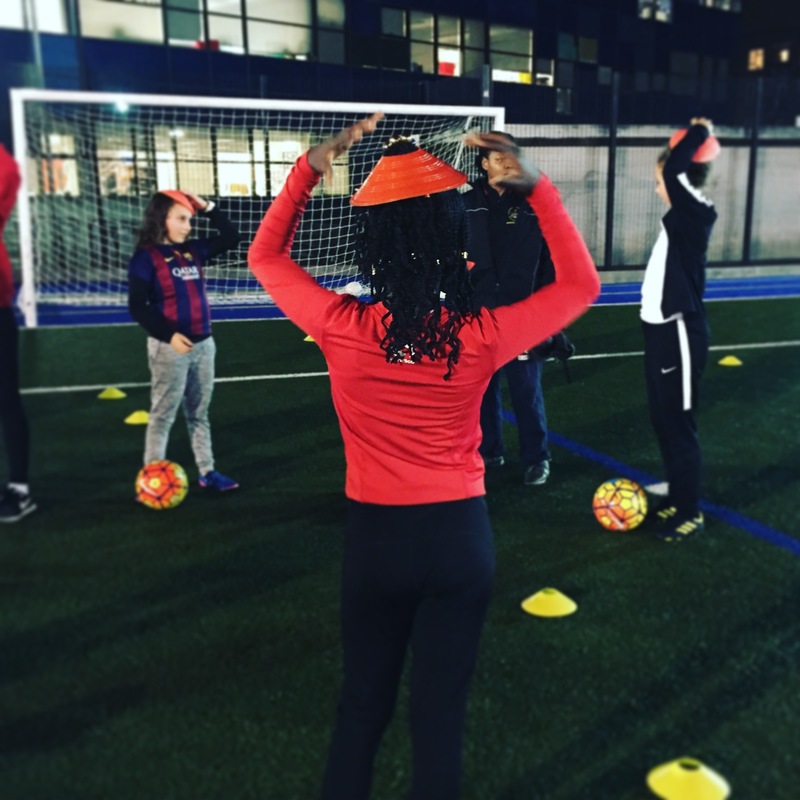 Now our sister club Limehouse Laces is taking Tower Hamlets by storm, attracting so many young women to the club and inspiring them along the way. Steve Qua is a massive football fan. So much so that he makes hand linocut prints of every Liverpool FC match result. 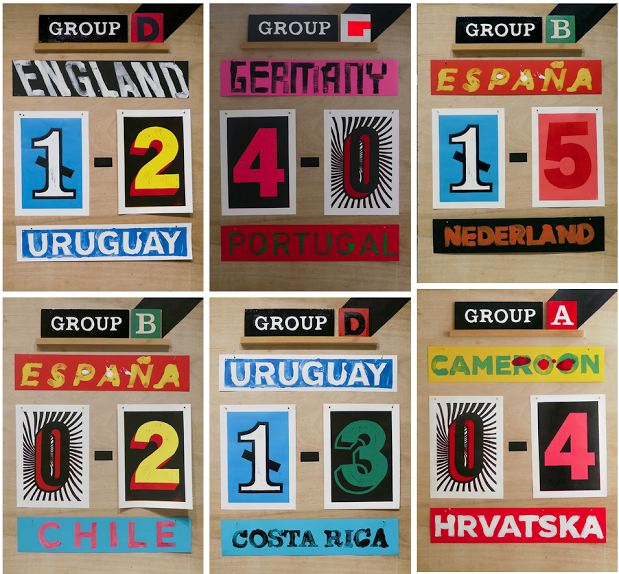 Now his hand printed results service extends to the World Cup scores. A lot of love goes into these prints. And they’re so beautiful. Here are two things I love: Twitter and Football. Together. Only 2 more days before the action starts.